Writer. Comedian. YA & children’s author. 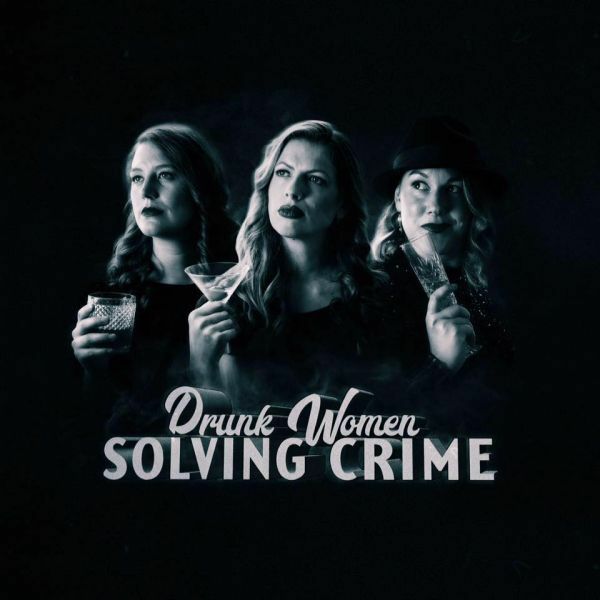 DRUNK WOMEN SOLVING CRIME podcast. Catie is represented by Suzy Jenvey at Suzy Jenvey Associates. 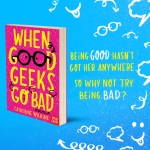 YA & Children's Books website catherinewilkins.co.uk. With the amazing Hannah George and Taylor Glenn, and guests from Katherine Ryan to London Hughes. You can listen on Acast, itunes and all the likely places. 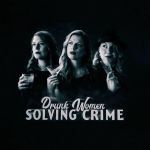 More info always on twitter drunkwomenpod FB and insta @drunkwomensolvingcrime. Leave a review or crime to be solved on apple podcast. NEW EP EVERY WEDS!! 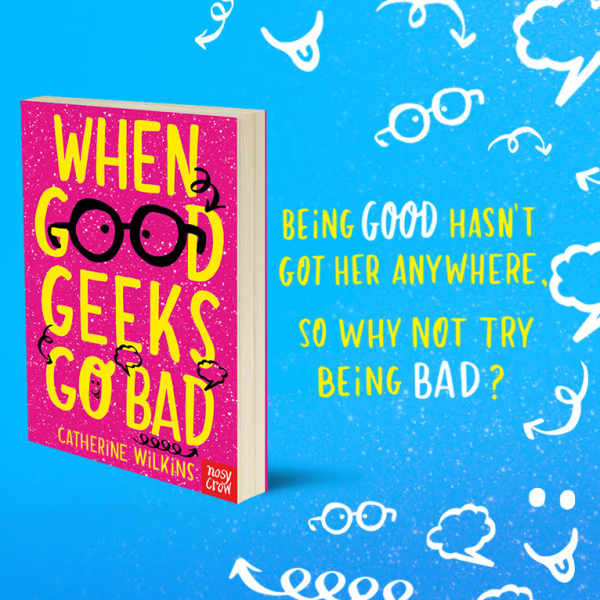 Available from Waterstones, Foyles, Amazon and all your favourite book shops.